Today I take the day off and let the author to the talking about getting the gang back together. Enjoy! My favorite response to Calculated Contagion so far came in the form of a text from a family member. It was a simple text – just a gif of people jumping up and down with the caption “CHAPTER FOURTEEN!! !” Needless to say, their enthusiasm put a huge smile on my face. I should explain that there is one small detail no one tells you when you write a book – despite all the work you put into it, you never truly know if readers will like it until the book is released out into the real world. In that moment, it was nice to see the hints I had planted for readers of the series in Book 1 come to fruition in a satisfying way in Book 2. Like many authors, I knew I wouldn’t be ready to end my characters’ stories after I wrote my first book. 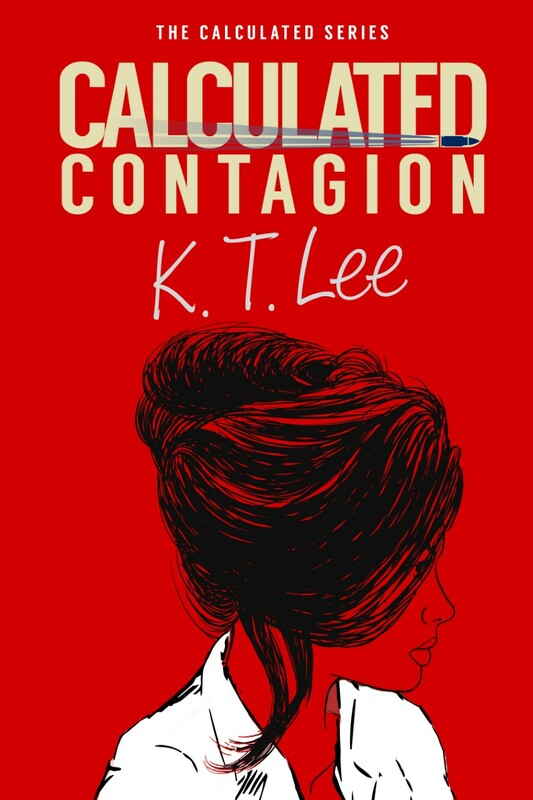 While Calculated Contagion can be read as a standalone novel, the main characters in this book are connected to those in Calculated Deception (Book 1) in ways that are fully revealed in “CHAPTER FOURTEEN!! !” and begin to unfold in a few earlier chapters as well. Not only did I get to bring the gang back together for a reunion that helps drive the story in Calculated Contagion, readers get to see their old friends from the FBI again (along with a certain college professor) and continue to watch their relationships grow. How about you? Do you like reading standalone books or seeing your favorite characters again? Thank you, K.T. Lee and LoveBooksGroup.